Come around the heart of Valdichiana, to visit Cetona and San Casciano dei Bagni: two villages belonging to the circuit of the “most beautiful villages in Italy”. The reason for such definition will be immediately clear as soon as you will see them from afar. 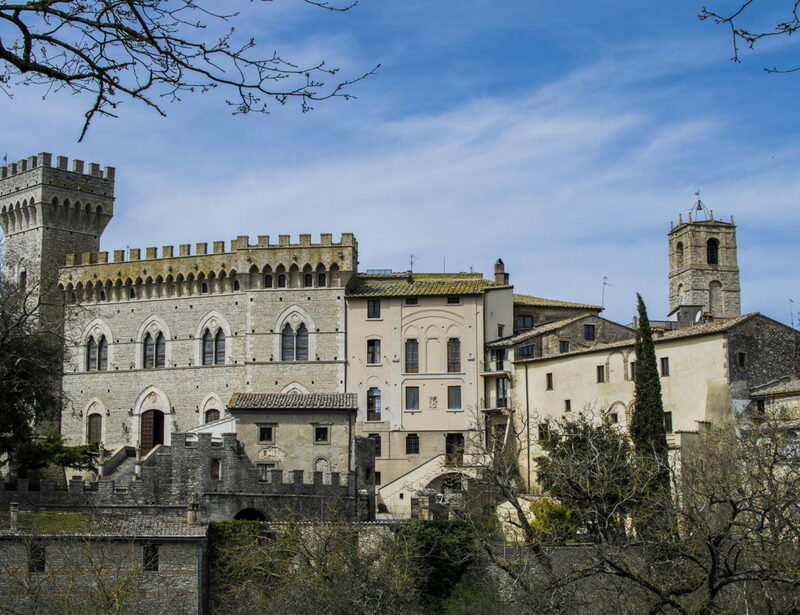 The guided visit to Cetona and San Casciano dei Bagni will take you to the discovery of these two characteristic Tuscan villages, guiding you in a unique experience. The first stop on the tour is Cetona, recognizable by its ancient fortress, built during the Middle Ages. After crossing Piazza Garibaldi up to the circular tower, you will walk down the alleys that lead to Piazza della Collegiata, where is a well with a cistern and, besides, a spectacular panoramic view. You will visit a historic artisan shop and taste the excellence typical produce of Cetona: extra virgin olive oil. 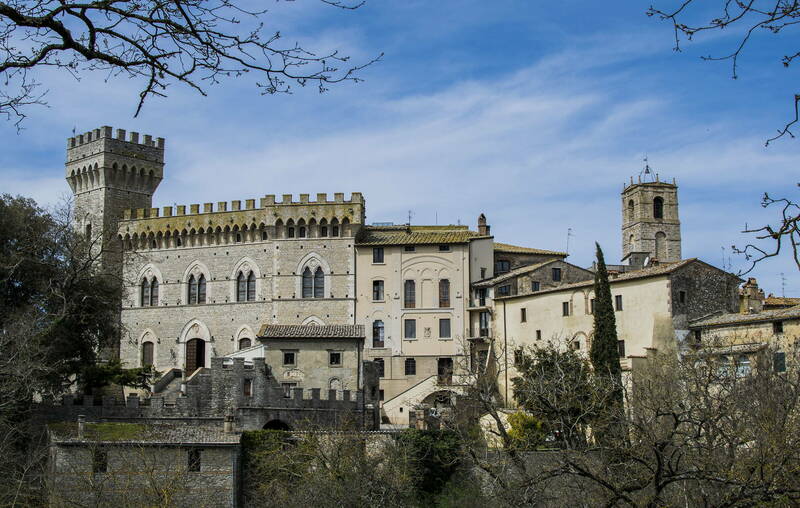 The second stop is San Casciano dei Bagni, the last Tuscan bulwark before entering Lazio. The tower of the castle, which dominates the old town from above, gives the village a fairytale profile. Piazza Matteotti is the heart of San Casciano dei Bagni: here, you can enjoy a beautiful panoramic view that embraces the whole surrounding valley. You will walk down the narrow alleys to the Collegiate Church of St. Leonard, then you will get back to the starting point passing through the square with the well. At the end of this second guided tour, you will enjoy a tasting of the fine Cinta Senese DOP, the typical two-colored Tuscan pig.